Hot Kitchen? Exhaust Fan Not Working? 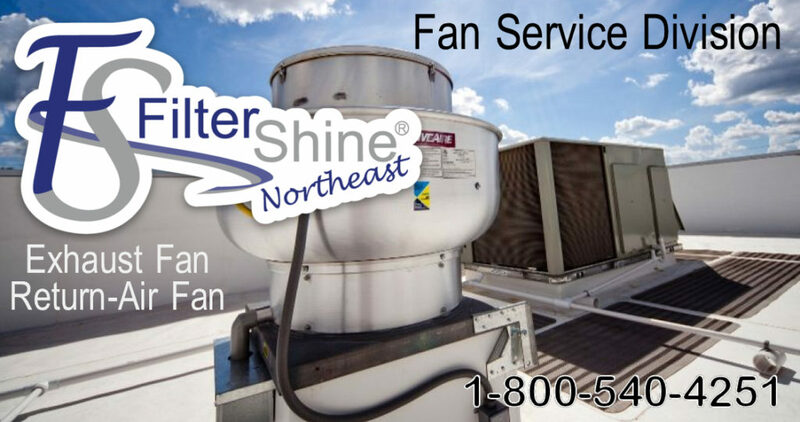 Call us today for all of your Exhaust Fan Maintenance needs. 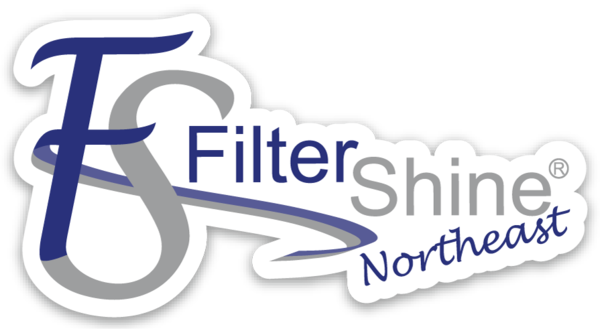 Service packages available for quarterly and semi-annual service. Quarterly packages include 1 Free Emergency Service Call per year.